Brooks England has decided to re-enter the helmet market with its new ISLAND and HARRIER models. And, in doing so, the iconic British brand is reaching out to cyclists in order to help them further refine future designs. 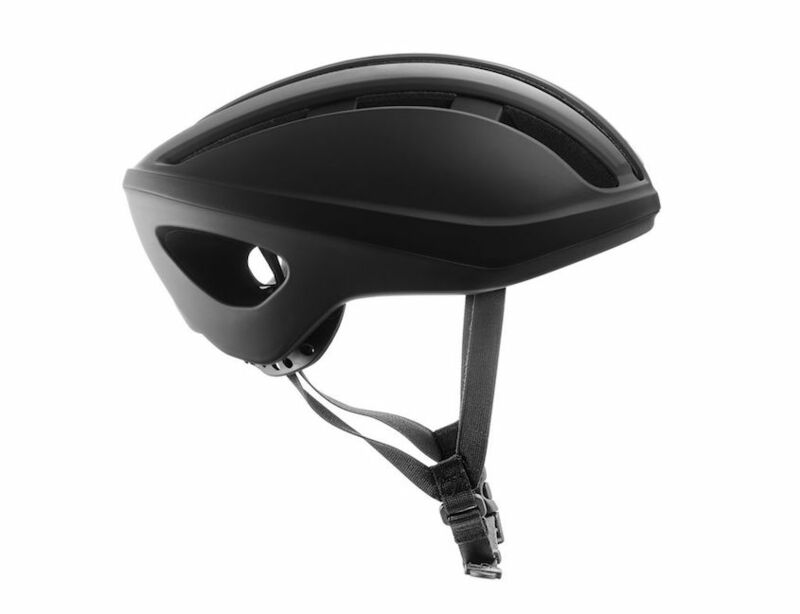 Support the launch and further development of the BROOKS Bicycle Helmets! We are offering this exclusive possibility to the “BROOKS Boomers”. We are looking for 300 people who want to be the first to get one of our helmets and help us to further develop our range in the coming years. 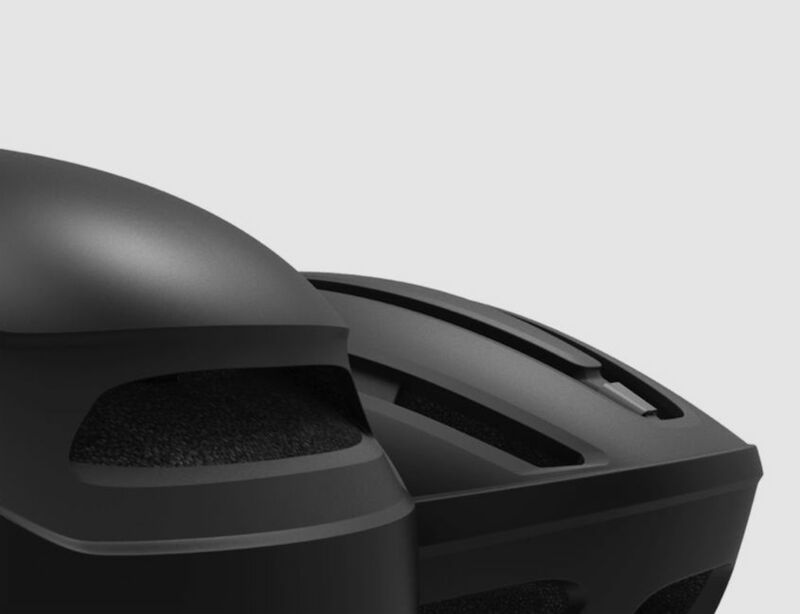 The ISLAND, our first Commuter Helmet, and the HARRIER, our first Road Helmet, are currently in development. Soon they will be in pre-production, the full commercial release being planned for Spring 2017. 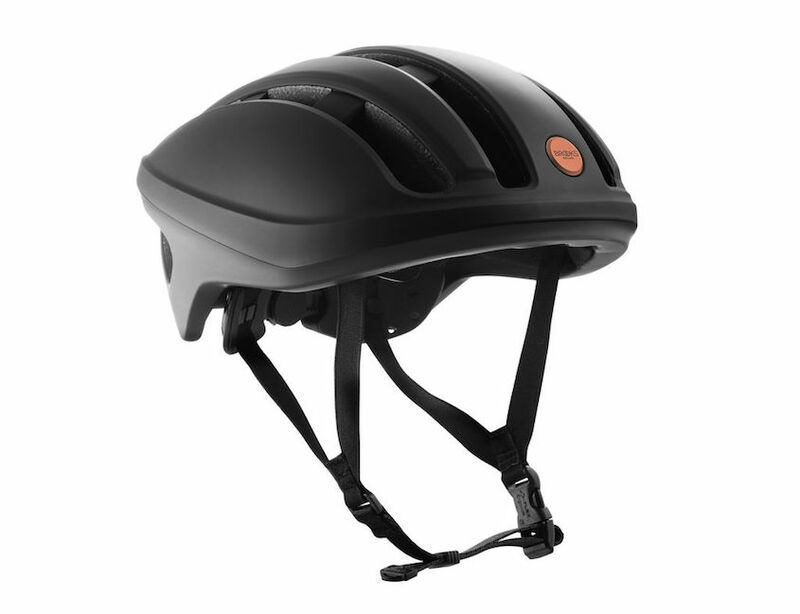 We offer the opportunity to our Triboom community to receive an early release of the products in order to collect valuable feedback, so that we may make any improvements that may be required for future models and consider inputs for further developments of the helmet range. The pre-release models will be a unique version, featuring the unique copper rivet branding and a limited edtion progressive number. We will only make 150 pieces of each model. Similar versions might become available later on on the Brooks website, at B1866 shops and select dealers, but will not be numbered. N.B. 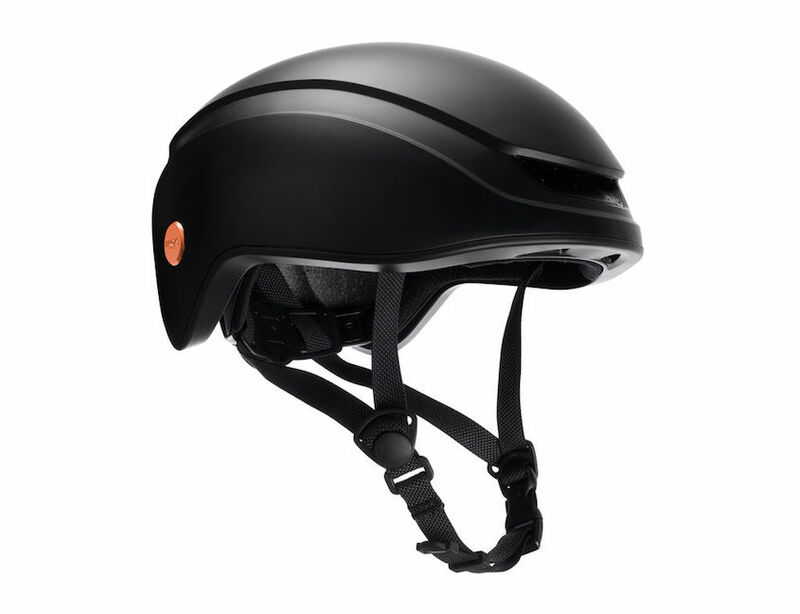 The helmets are available in 2 sizes: M (53-58cm) and L (59-62cm). For the HARRIER different versions are available for Europe and North America, due to the test certifications for the different markets. 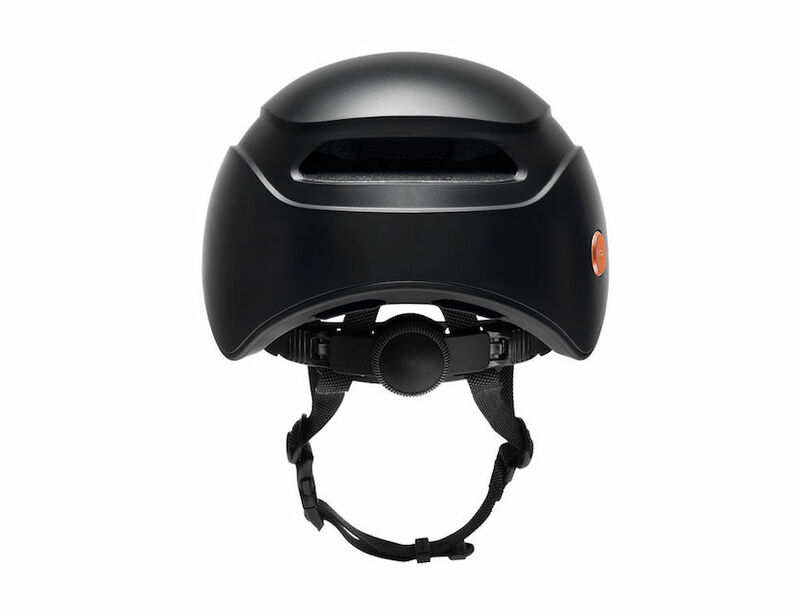 If you live and use the helmet in Europe, please order the CE tested version, if you live in North America, please order the CPSP tested version. Initially the ISLAND is only available for Europe, because it has only been tested according to CE standards! Nevertheless for those willing to wait 1 or 2 more months, we also offer the possibility to order the CPCS tested version of the ISLAND. The limited edition helmets will be delivered in the Autumn (exact dates to follow). At the latest they will be shipped in early December for delivery before Christmas. As said, both helmets are limited edition products and their prices are just £10 over the suggested retail price of the standard production products. The full range of HARRIER and ISLAND helmets in their 4 and 5 color versions will be presented at EUROBIKE 2016.